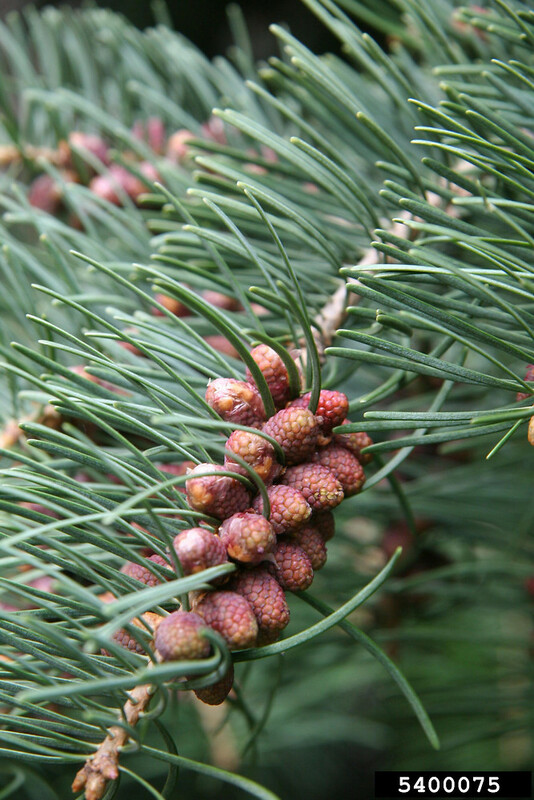 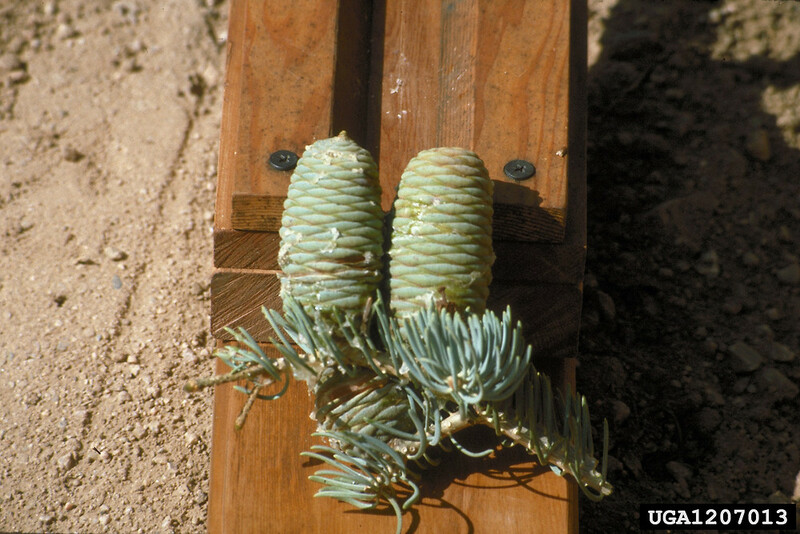 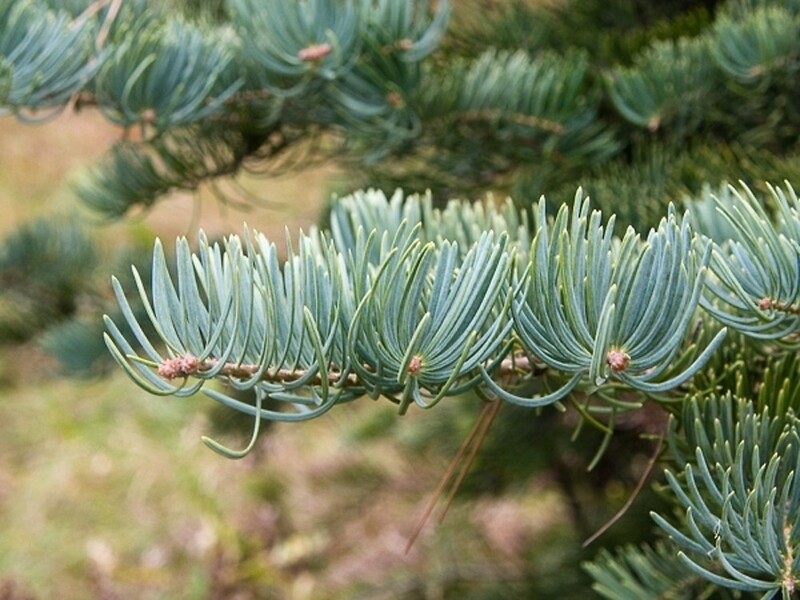 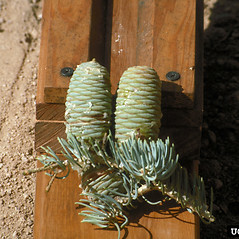 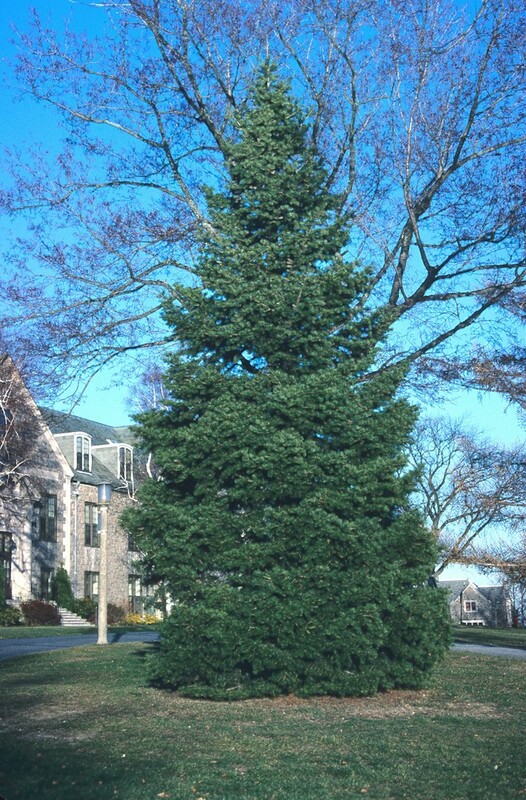 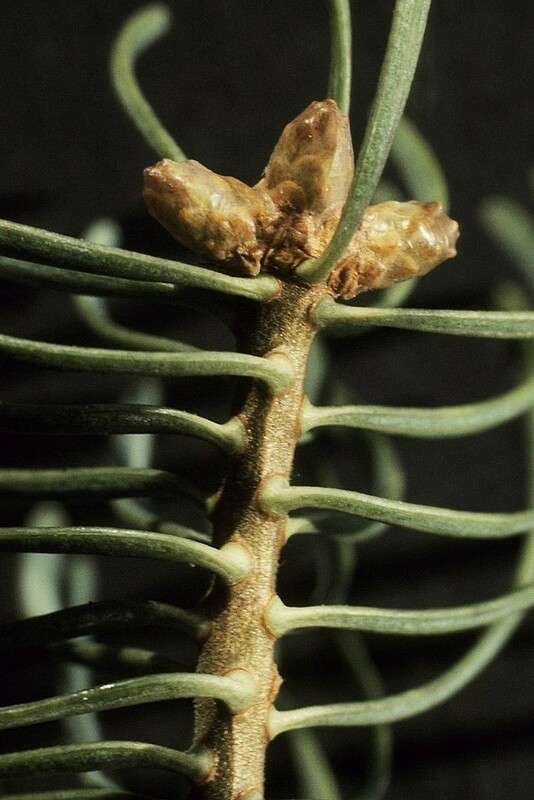 White fir is native to the mountains of the west, from Oregon and California south to New Mexico, and it is well-adapted for germination and survival in deep snow. 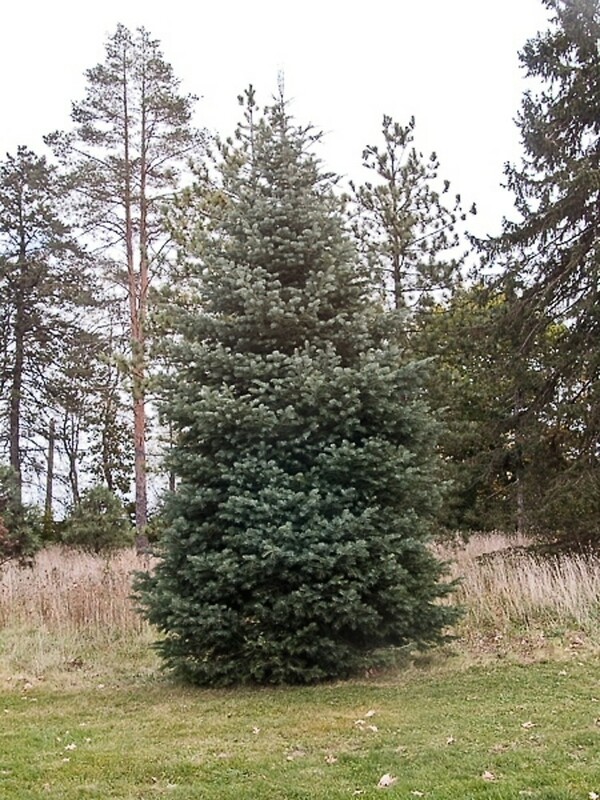 This attractive tree is planted in New England and occasionally found growing wild. 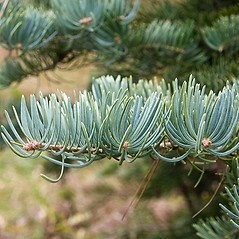 It's silvery-green needles, growing stoutly outward from the twigs, are distinctive. 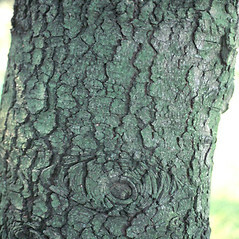 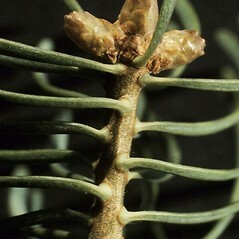 2- to 3-year-old branches with a prominent groove (vs. A. concolor, with 2- to 3-year-old branches lacking a prominent groove). 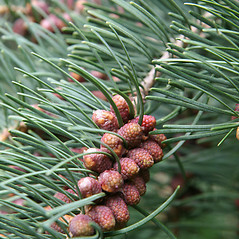 leaves 12-25 mm long and green, not or hardly glaucous, and seed cones 4-7 cm long (vs. A. concolor, with leaves mostly 40-60 mm long, prominently glaucous, and seed cones 7-12 cm long). 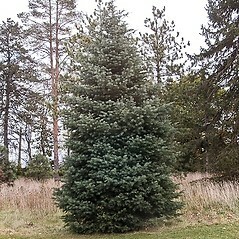 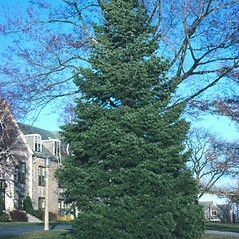 white fir. 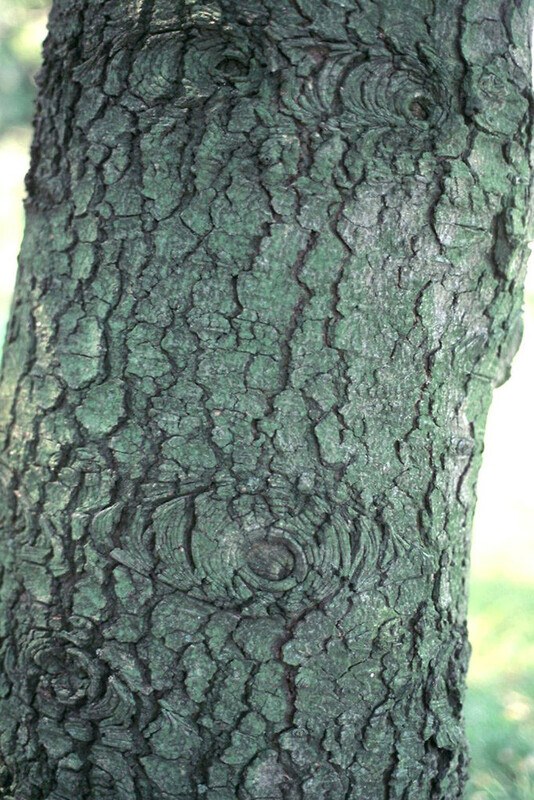 MA, ME, VT. Forests and thickets, often in areas of human habitation, though sometimes seen in remote areas (e.g., coastal islands of ME).